Everyday thousands of people rely on the western medical system to help treat chronic illness and allergies. They leave unsatisfied with the physician’s answers to their problems; receiving instead, a bag full of pills to take having dangerous interactions/side effects. Eliminate the guesswork from your healthcare today with ATÜN! We provide our clients with detailed analysis reports outlining which areas of your body are out of balance. Then provide them with a custom made remedy to bring energetic balance back to their body. 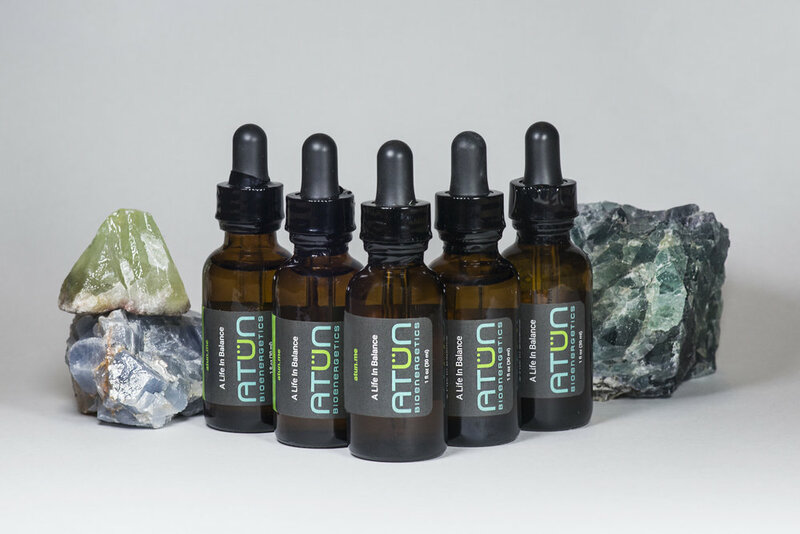 Stop the guessing, and let ATÜN show you the path to a brighter- healthier future! Our products are 100% all natural. By only providing you what your body needs to become balanced- there are no major side effects. Conventional medicine only masks the symptoms with medication, it doesn’t find out why the problem is there in the first place! First step to a healthier YOU! Your path to a balanced life! Great health isn't just for those who are "born lucky". It can be achieved by everyone! Our goal at ATÜN is to provide you with a way to attain your best health possible. It's possible for everyone- so why not you? 1. We’ll send you a kit with instructions. Use the swab to capture a saliva sample. Send your sample back to us using the provided mailer. 2. 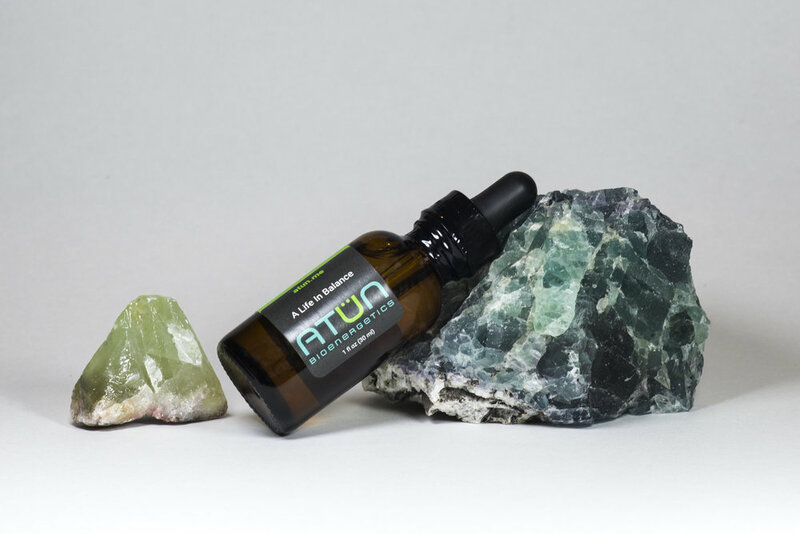 We analyze your sample and prepare a custom bioenergetic remedy to specifically address what your body needs to return and maintain a healthier, more balanced state. 3. 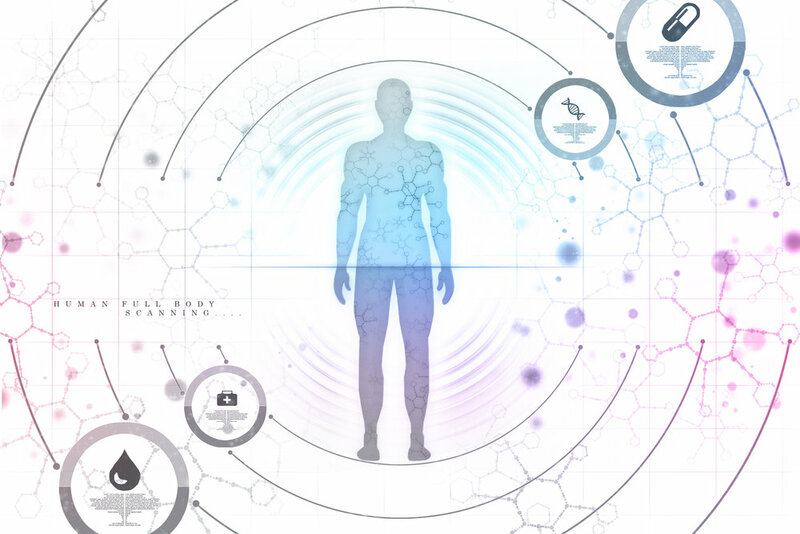 We’ll send your bioenergetic remedy with a detailed report. This ONE remedy will start to balance ALL of the issues identified in your report! Introducing our Practitioner program! 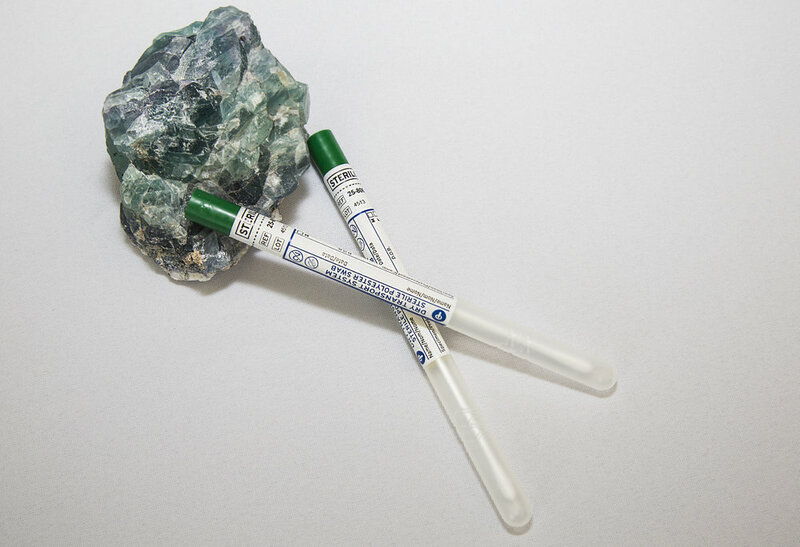 Bring the power of Bioenergetic Testing to your practice without having the costly up front investment! ATÜN will provide you the practitioner all the reports and remedies that you then take and go over with your client. Join our growing list of practitioners whom we proudly serve! Come Visit Our Booth- We Want To See You! I officially believe in ATÜN. Two things. First, I was getting canker sores on the inside of my bottom lip every two weeks for over a year and they were so embarrassing. Changed my diet, nothing. Switched my toothpaste, nothing. Tried talking to doctors, they had no idea. Eventually took two rounds of steroids which helped but did not entirely get rid of them. Then I started doing the drops. Since then I haven’t gotten one. It has DRASTICALLY improved my life. I bit the inside of my lip last week and usually that was a guaranteed canker. Took my drops and it healed over normally. Two, I’ve actually been sleeping significantly better the last few weeks. Taking steps towards a healthier lifestyle today is the single most important thing you can do for your well being! Dealing with an issue is always easiest before it happens. Learn what basic steps you should be taking to help your body stay in great health! 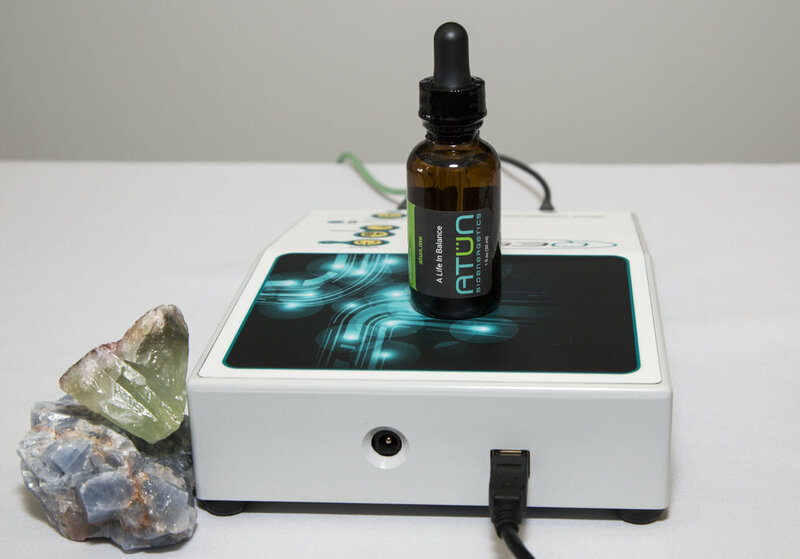 With Bioenergetic testing ATÜN is able to accurately pinpoint the areas of the body that need attention. Learn how to read your Analysis Report- eliminating the guesswork from your healthcare!